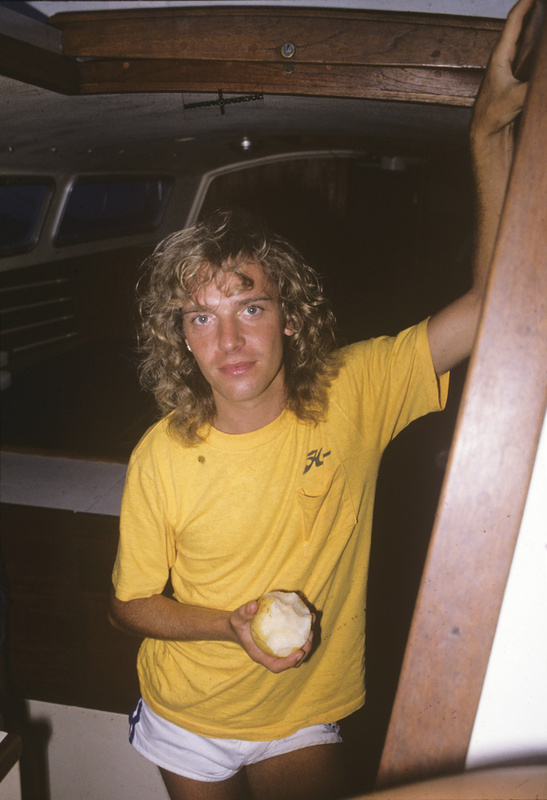 A few momets after I took this photo of Peter Frampton in his Yatch in Hawaii, I threw up. Peter was so cool about it. It was a beautiful moment!